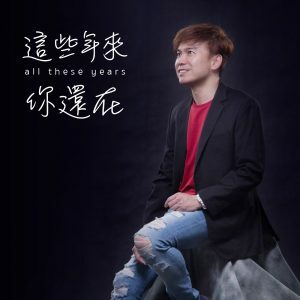 It is still quite some time before my brand new album will be released. Therefore, I will be introducing to you my new title tracks in the form of singles via iTunes and Spotify first. 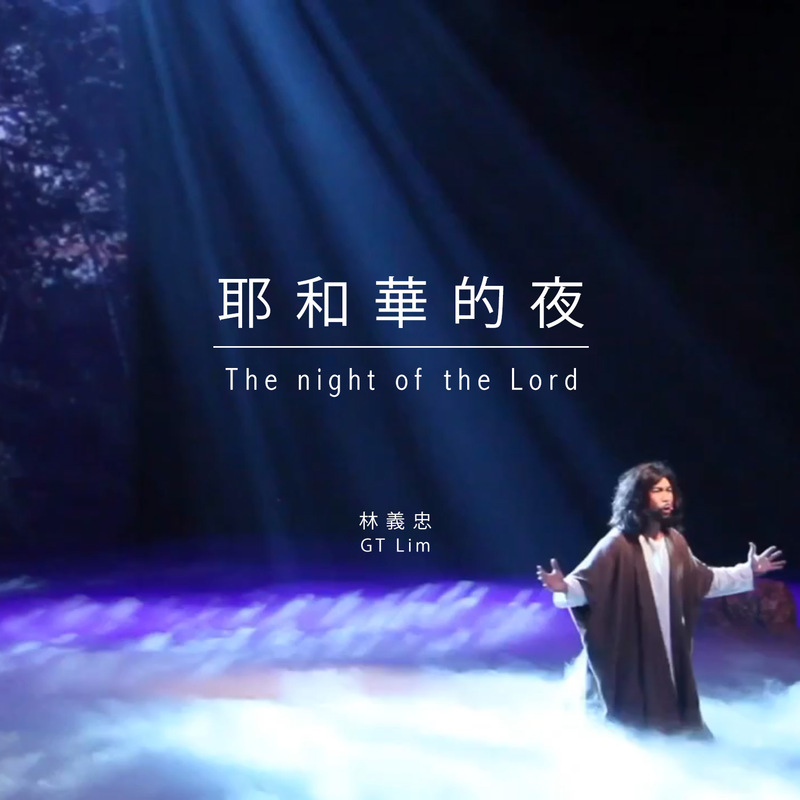 The first single I am going to introduce to you is “The night of the Lord”. The generation of Moses has come, God is going to raise up and anoint His people like how Moses faced the Egyptian Pharaoh then, so multitudes will be set free and saved. Quickly download “The night of the Lord”, a triumphant song of joy and celebration rejoicing over how God destroys the kingdom of darkness and saves us from sins and the devil. It also reminds us that this powerful God of wonders who brought the Israelites out of Egypt is the same God we serve today!